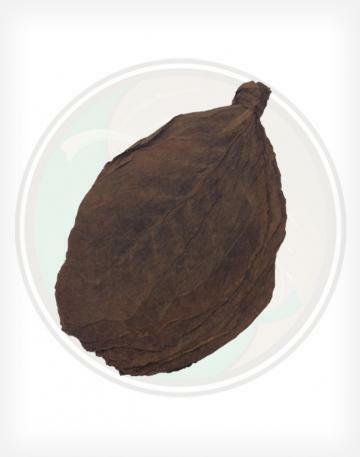 The PA Oscuro Wrapper is a beautiful dark chocolate wrapper leaf grown in Pennsylvania, USA. 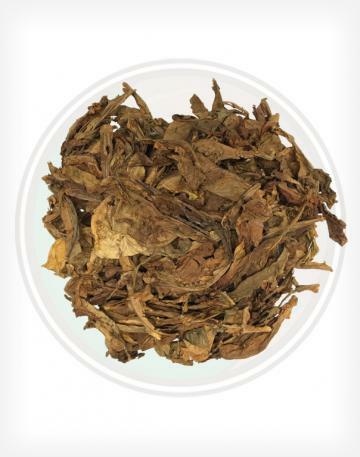 This variety of tobacco leaf is of high, wrapper leaf quality, with a slightly thinner composition than our CT 1DW / Maduro, but is similar in color. 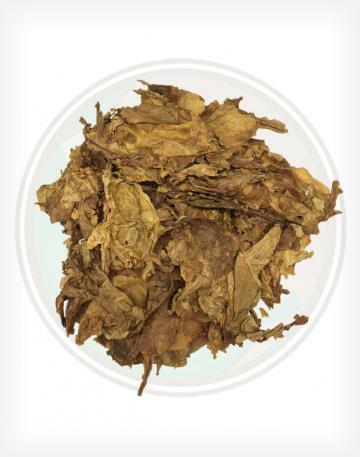 This leaf can be used as a Fronto leaf or a high end premium cigar wrapper - versatility for today's wholesale tobacco industry. 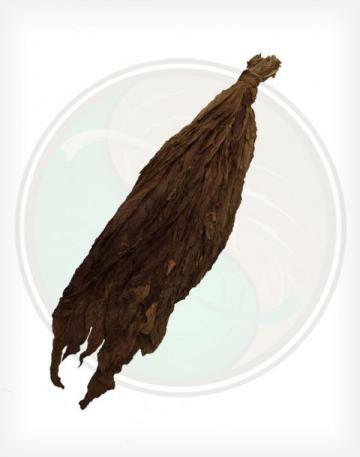 - Our PA Oscuro Tobacco Leaves arrive tied in hands and bring along a wonderfully light, chocolatey tobacco scent. 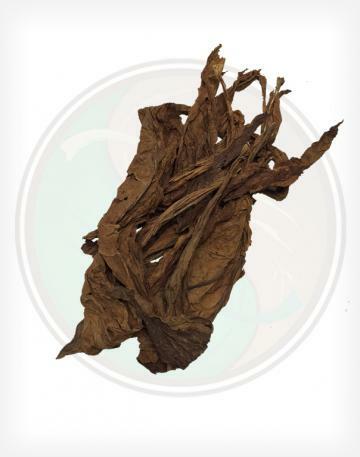 - PA cigar wrappers leaves are easy to handle, and a joy to work with. A little less broad than some of our other leaves, but still makes beautiful oscuro cigars. 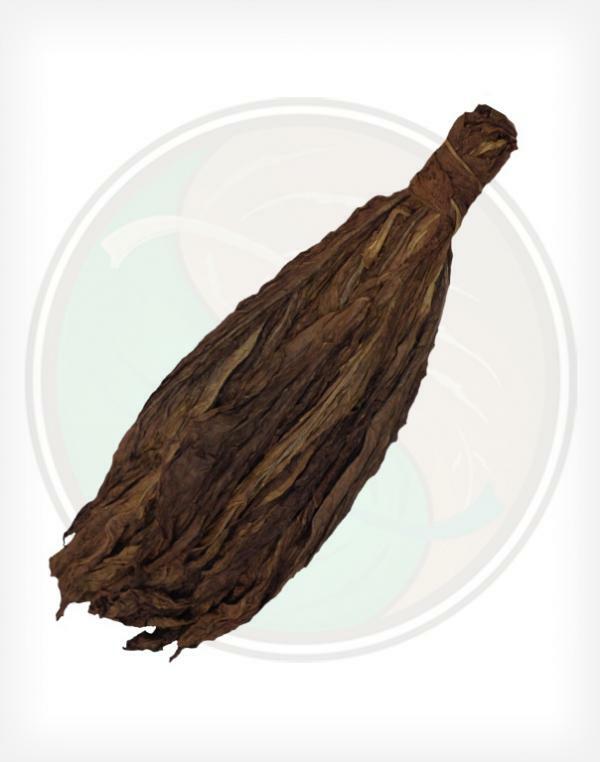 - The PA oscuro tobacco leaf provides a nice clean and smooth smoke. With veins that are not quite as prominent as some other wrappers. Fun Fact: Because this leaf is in such high demand, we actually had to RE-import this leaf from the Dominican due to the timing of the growing season. It works out though because they do a great job of storing tobacco!